Time for fabulous Hair?? John Frieda from London is in Singapore! 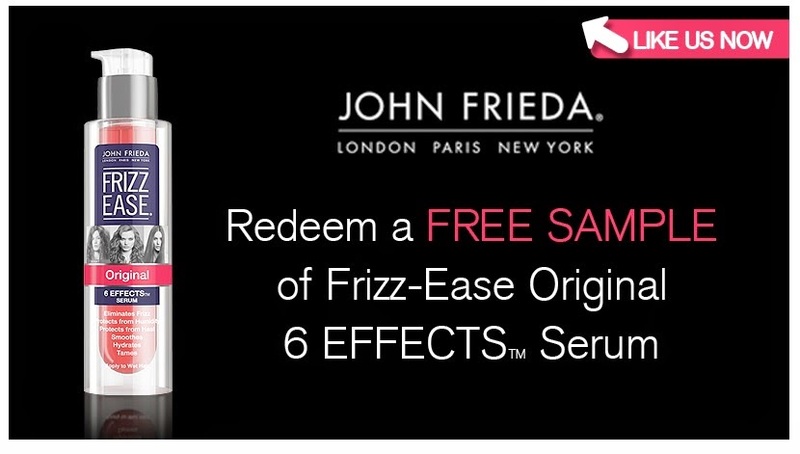 Like Them and redeem a sample of Frizz-Ease Serum. No more Frizzy days! Free $: $10 from dash!